The Bill of Rights provides its protections to the citizens, not Government, and of these, the ability to keep and bear arms provides the ultimate protection and assurance of freedom. 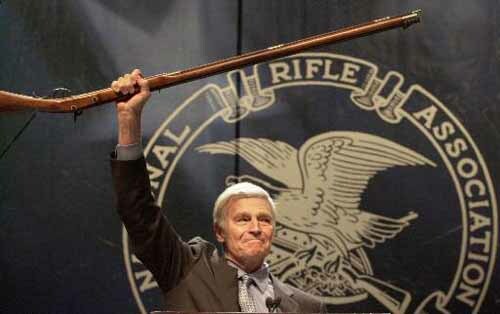 The second amendment provides for an armed citizenry, able to provide for common defense against foreign invasion and domestic enemies for sure, but more importantly, it uniquely empowers the citizenry to forcibly keep in check government’s ability to oppress it citizens, however unlikely this may seem to some in the 21st century. The founders knew full well the potential for corruption that springs forth when men govern other men, as their recent history with England had proven and continental Europe’s history had demonstrated countless times over the years. 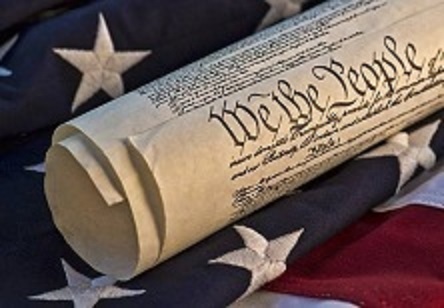 America’s successful formula for liberty and peaceful transitions of power in government as set forth in the Constitution and Bill of Rights has stood the test of time for more than two centuries due in no small part to the second amendment. This amendment protects all of the others. So do we still need the second amendment in the 21st century or has government become so benevolent and protecting that its an obsolete “right”? Have men become so enlightened in two hundred plus years that they have become free of corruption and greed? Has tyranny taken a rest in the 21st century? I don’t think so. Just look at what has been down in the name of safety and security for the people just in the last two Presidencies. Since 9/11 the rights of individual citizens have been ignored to the extreme. Revelations about the NSA spying on us all have revealed repeated violations of the 4th amendment that continue to this day. Hurricane Katrina in 2005 demonstrated how in a natural disaster where people needed to protect their lives and property from looters and thugs, the local government in New Orleans took it upon themselves to order the police to disarm citizens, unconstitutionally seizing their firearms, thus preventing them from being able to protect themselves in their hour of need. Overseas in the War on Terror, US citizens (albeit vile and despicable citizens by all accounts) have been targeted and assassinated by our government because un-elected bureaucrats and military members identified them as “terrorists” completely ignoring the Constitution and due process or trial by a jury of their peers. Today we have a sitting President who believes its totally within his power to make and/or change laws with Executive orders ignoring Congress and the Constitution altogether. Tyranny does not just show up one day and change everything overnight folks. With each session of Congress more laws are made that take away individual rights or money or both and give them or distribute them to someone else and lately someone who isn’t even an American citizen. With each election cycle our leaders are getting more brazen and willfully ignoring the rights of the citizens. It’s been a long slow process that has been going on for some time. Its slow, methodical and persistent. Is it hard to believe tyranny can exist in 21st century America? Real tyranny is here, its just many of us don’t recognize it yet or have just come to expect the treatment we have received from our leaders and government as being “normal”. Just ask my wife who has had to contact our state and local government no less than 23 different times waiting on hold on some occasions for over and hour, over the course of a year and half just to sign up for health insurance under the new Obamacare law and to fix mistakes made by its administrators. That my friends is what tyranny looks like. And because it is here, shouldn’t we as citizens be armed to prevent it from getting worse someday. It can get much worse. We live in a post-Constitutional era as radio talk show commentator, and constitutional scholar Mark Levin likes to say. The lawlessness of our leaders is readily apparent. The citizens rights have been ignored and will continue to be ignored. It is not a stretch to conclude that at some point our government will attempt to forcefully change the law and disregard the Constitution altogether and try to do it without a fight. They will attempt to remove the ability to resist their efforts however before this happens. This is why big government progressives and socialists make banning guns and.or severely restricting them a top priority. 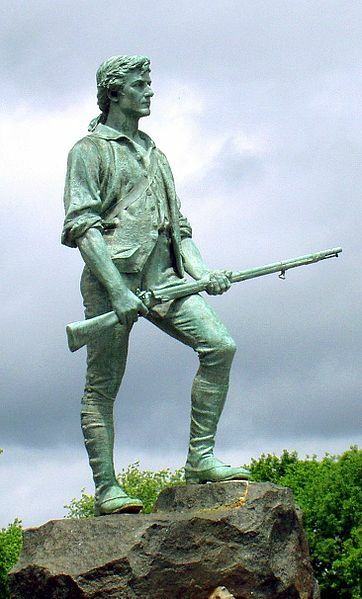 Many other nations chastised our founders and still criticize our current leaders because Americans are permitted to carry and own firearms. Are they concerned for the safety or security of our citizens when they make such criticism and pronouncements? No. What is it then? Could it be they fear the ultimate control by force they now have over their countrymen would be in jeopardy if force could be met with force? It is not a coincidence that one of the 20th century’s greatest proponents of gun control was Adolph Hitler of Nazi Germany. To disarm the citizenry as some men and women of power in the US desire to do in the interest of overall security and or safety is to change the safeguards built into the very framework of the government envisioned by the founding fathers. It is one more step towards government control that threatens to change the people’s status from citizen countrymen to subjects of the government state. Do you want control over your government or do you want government to control you? That’s the decision it ultimately boils down to. By JJPaladin in Politics/Government/Law on September 14, 2015 .